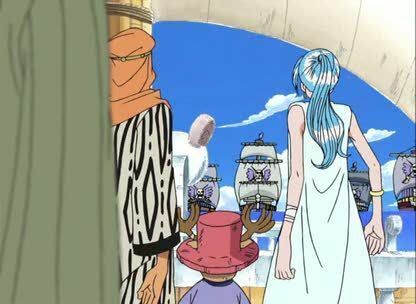 Stream anime episodes online for free, Watch One piece Episode 95 English version online and free episodes. Anime Episode guide One piece Episode 95 English dubbed Oh, Brother! Ace fights Smoker while the Straw Hats run for their ship. Luffy reunites with his brother, who has joined the Whitebeard Pirates after leaving home, and is searching for a former crewmate named Blackbeard who killed a fellow member. The brothers take down agents of Baroque Works, and Ace demonstrates his power by destroying several ships in one attack.